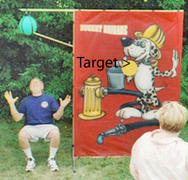 Dunk Tanks have been an event favorite for many years. Get a well-know local personality, Politician, or Sport Figure to sit on the seat above the water, and you have a classic show. 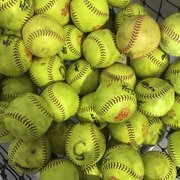 Tubby's Party & Event Rentals not only has classic Dunk Tank Rentals, but we also stock Reverse Dunk Tanks and Some other fun twists on the concept. 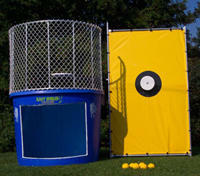 Dunk Tanks are great way for Charity Events, Fund Raisers To raise some cash. Remember, Only Tubby's has Portable " Heat on Fill" for Dunk Tanks. 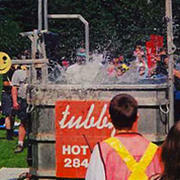 Dunk Tanks-Splash Down Slides-Beat The Bucket-Balloon Burst- Any Water Product, may Leak, Drip or Have Water Splashed.